Looking for a special gift for Valentine’s Day, a birthday or just because? Here are dozens of creative ways to express your love without breaking the bank. 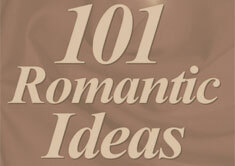 Also check out our ideas for under $10.